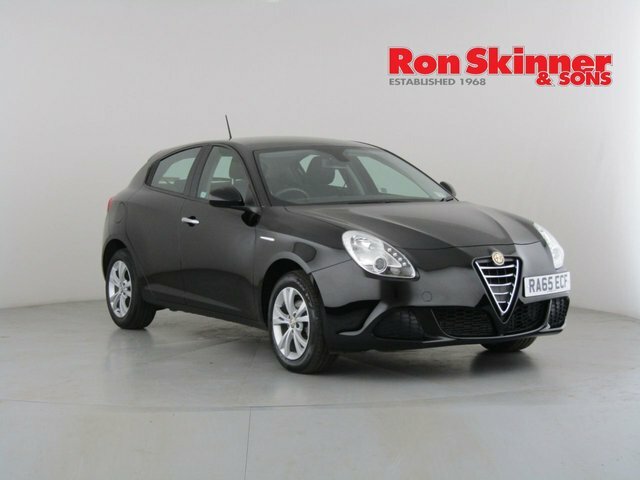 Based in Wales, Ron Skinner & Sons stocks a broad selection of quality used cars from reputable vehicle manufacturers such as Alfa Romeo, at prices you won?t be able to resist. Alfa Romeo is a renowned car maker that has a credible reputation for building beautiful vehicles that are capable of outstanding performance. 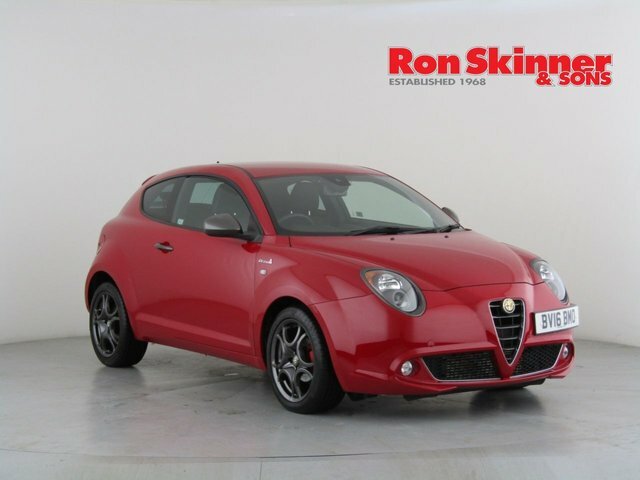 With a great selection of prestige used Alfa Romeo sports cars, Ron Skinner & Sons are sure to stock the perfect one for you at a price that you will be more than happy with. Give us a call to find out more about our exceptional pre-owned vehicles or to book a test drive.